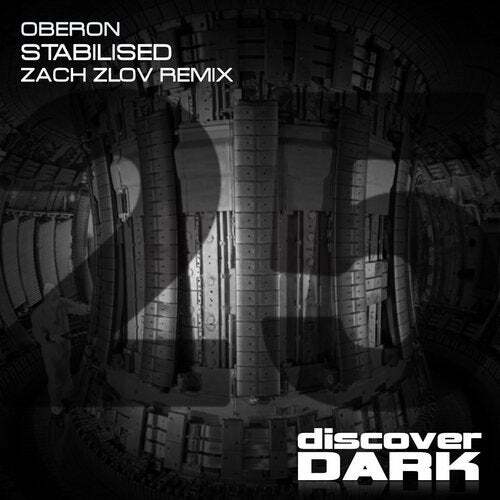 Zach Zlov returns to Discover Dark to remix the Oberon classic, Stabilised. Expect an absolute beast as from the very first bar you are punched repeatedly by the hard kick and pulsing bass. Distorted toplines and stabs join the sonic party until the build offers the only respite that is needed nas the hook is stripped bare before being rebuilt in style from the ground up. Dark, fast, deep and dirty - just how we lke it. A brilliant remix of a brilliant original.